Of course, that does not mean that guns were not making their way into Chicago in other ways, both legal and illegal. 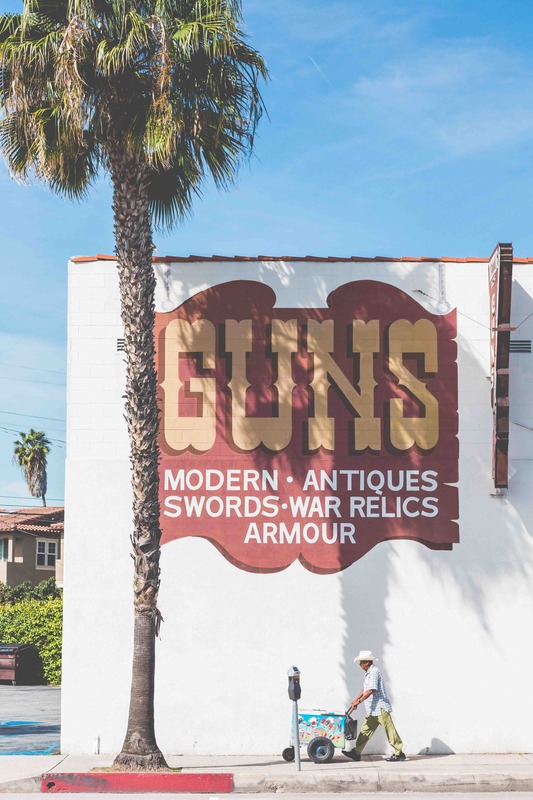 Though you could not purchase a firearm inside of the city limits, you could purchase one from another location and, providing you met all other criteria for owning a weapon, possess it legally. Then there were those who did not care much about whether it was legal or illegal. They could purchase theirs from either outside the city limits or illegally within them. This, of course, is a crime, but it still happened. Likewise, firearms that are still illegal in Chicago can be found on the street, but purchasing one constitutes a gun crime. Before Chicago made it legal to sell and purchase guns inside the city, it had some fairly strict gun laws. Now, it still has strict gun laws. These were put in place to try to stop gun crime and to make it more difficult for those who should not have a gun to purchase one. For instance, someone looking to buy a firearm will need to obtain a Firearm Owner’s Identification (FOID) card, which is issued by the Illinois State Police. If someone wishes to carry a concealed weapon, they must be over the age of 21, pass a 16-hour training class, and be given a permit. These laws, while seeming a tad over-strict for some, were put in place for one reason – to try to curb the amount of gun crimes that were taking place in Chicago. Homicides, assaults, robberies, and a host of other offenses that are greatly aided with use of a firearm were the main target of this move. Of course, there are two different opinions on whether or not this is working and whether gun crimes are down as a result. Some believe that it is working fantastically, others that it has caused more problems than it has solved. Gun crime laws in Chicago is a topic that has many individual, controversial facets that must be explored. Either the laws are working well, or they are not working at all. The fact remains that gun crimes are a very real and dangerous threat in Chicago no matter which side of the fence you happen to fall on. For expert help with your criminal case, contact David Freidberg Attorney at Law at 312-560-7100.